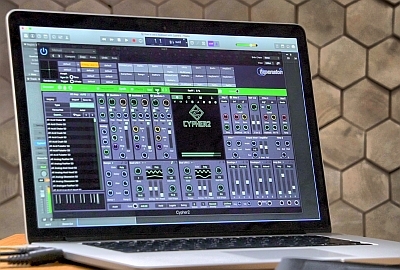 Cypher2 is a deep immersion into the world of sound and expressive characteristics. It is equipped with a wide range of sound creation tools and over 1,300 presets, including 500 optimized MPE presets. Experience an unprecedented level of expression with the help of analog models of oscillators, wavelishing and FM synthesis. Our signature TransMod system, now updated for Cypher2, ensures that every session with this premium synthesizer is a whole adventure in creating sound. System requirements: Windows 10 (x64) / Mac OSX 10.11 or later (x64).